Ready to Order? Shop online or call us to place an order! Minimum purchase amount of $50 per order. 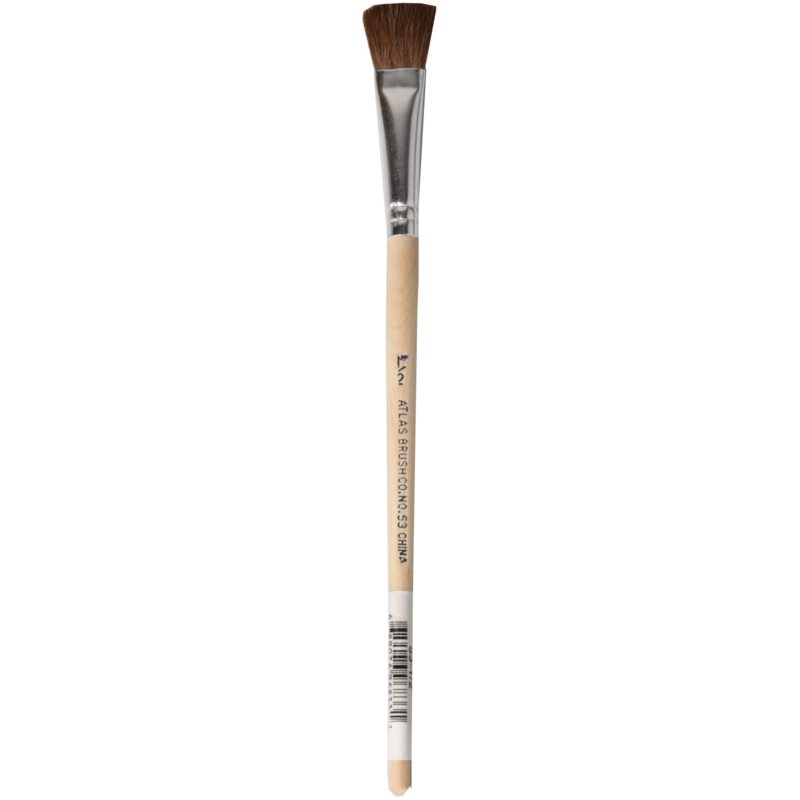 Offering individual brushes; available in red sable detail brushes, taklon detail, flat taklon, flat camel hair, round camel hair, flat China bristle & more! 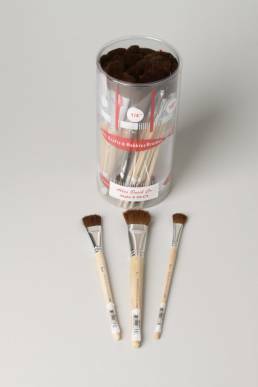 Brush sets available in sets of three to six; we offer red sable, taklon detail, camel hair, flat ox-hair, assortment cylinders & more! Assortment cylinders up to 144 brushes! We offer variety cylinders & display racks including flat China, red sable, golden taklon, camel hair and more! 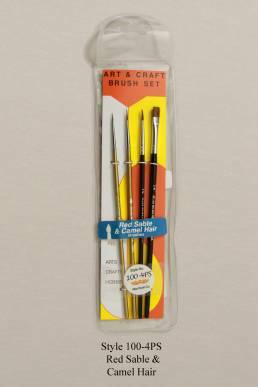 Atlas Brush Company, Inc. was founded in 1945 as a wholesale brush supplier to the arts & crafts and hobby industries. For over 70 years now we've worked hard to bring you the very best natural hair and synthetic brushes available. 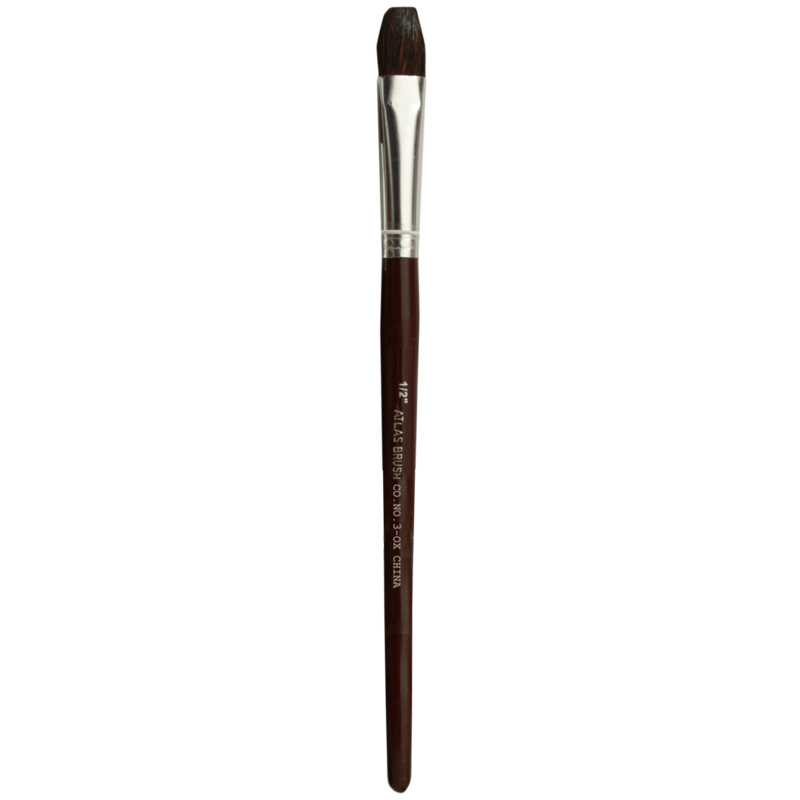 Offering individual brushes; available in red sable detail brushes, comma taklon detail, flat camel hair, round camel hair, flat china bristle & more. 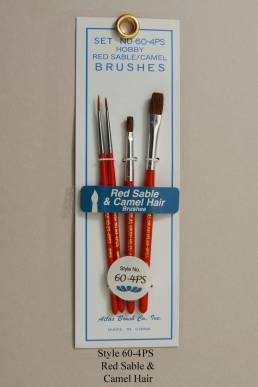 Brush sets available in sets of three to six; we offer red sable, taklon detail, camel hair, flat ox-hair, assortment packs & more! 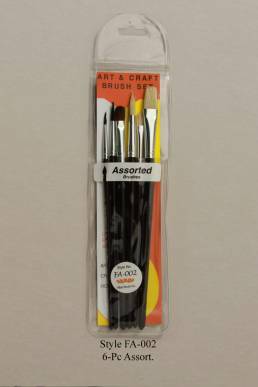 Assortment packs up to 144 brushes! We offer variety cylinders & display racks including flat china, red sable, golden taklon, camel hair @ more! 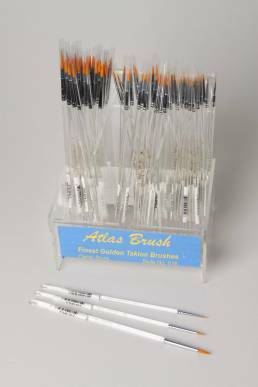 Atlas Brush Company, Inc. was founded in 1945 as a wholesale brush supplier to arts & crafts and hobby industries. For over 70 years now we’ve worked hard to bring you the very best natural hair and synthetic brushes available. Typically made from a blend of hairs including squirrel, goat, ox, pony or more. 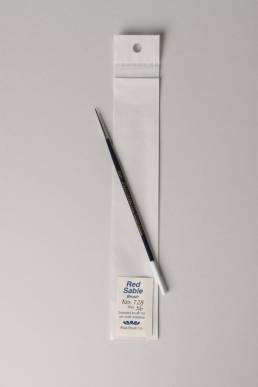 Ideal for lettering, watercolor or tempera. Made from hogs hair which has a natural resistance to fraying; ideal for acrylic and oil painting. 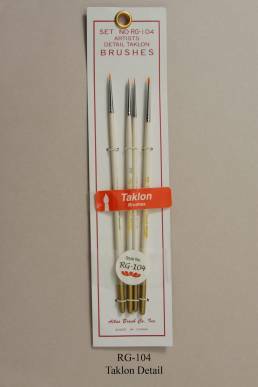 Golden Taklon brushes are able to withstand solvents and acrylic paints better than animal hair. 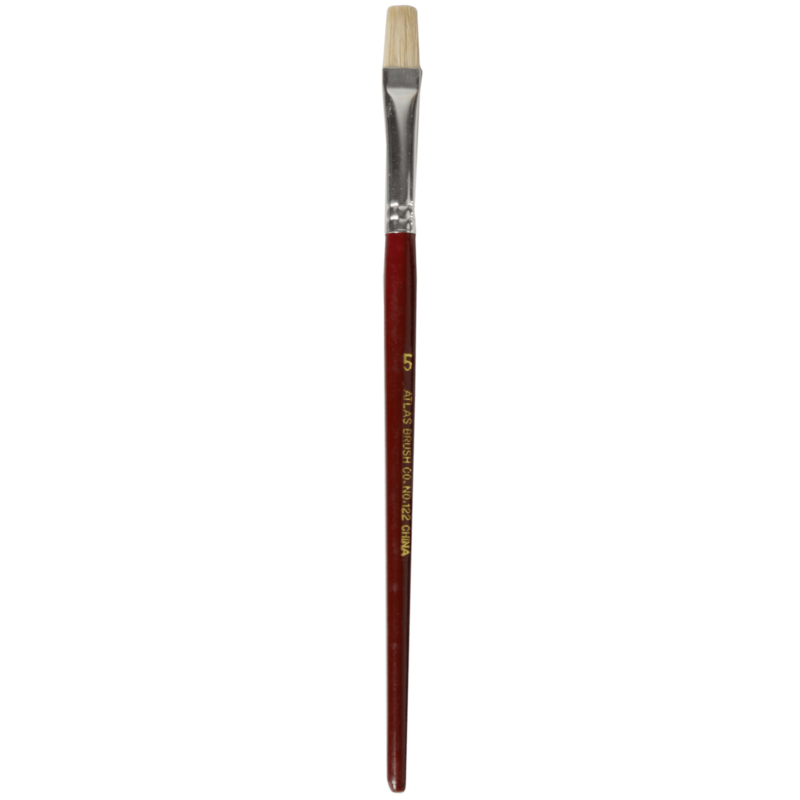 Great for oil and acrylic painting. 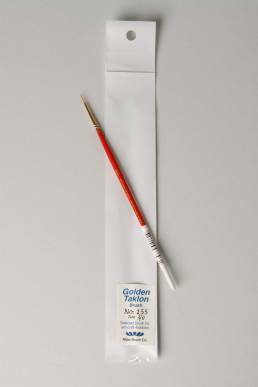 Made from ox-ear hair; a silken yet resilient fiber ideally used for lettering and watercolor. 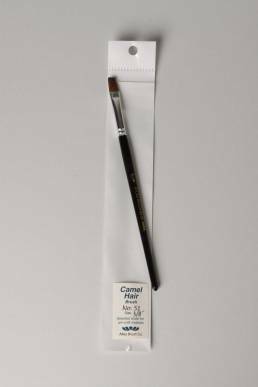 Natural, fine animal hair, best used with oil paints. 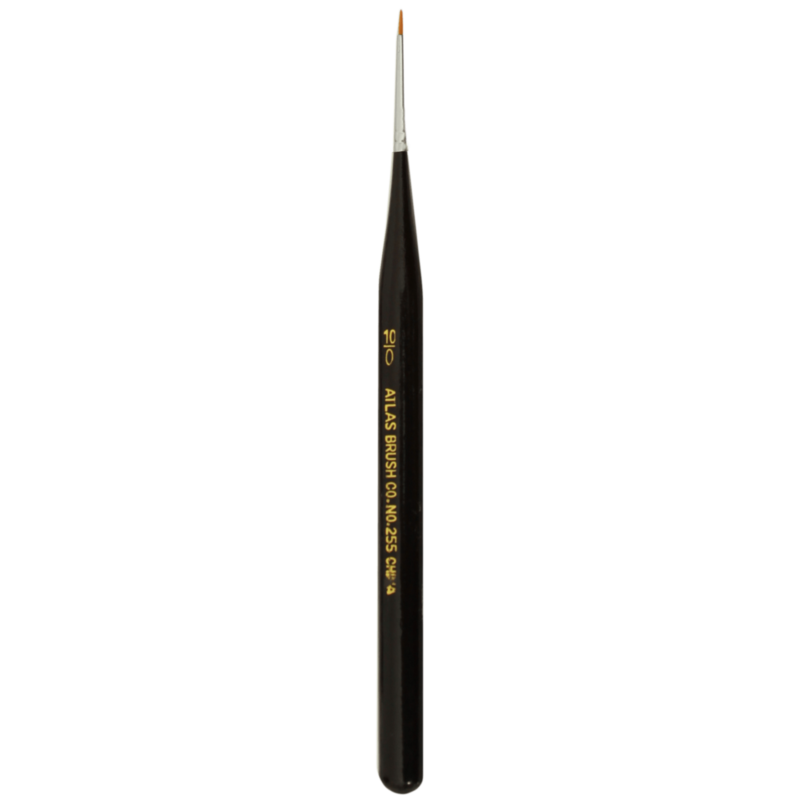 Ideal for beginner artists, as they are more durable and less prone to breakage than natural hair brushes. 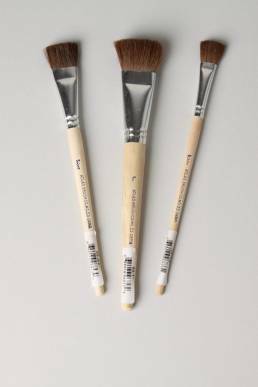 Choosing the right brush is important! If you are unsure what brush you need, see the descriptions above or contact us for help with getting the right product! Become a dealer today in order to view pricing and shop online. Our new website has been in the works for some time and we are proud to announce that the new arrival has finally came. 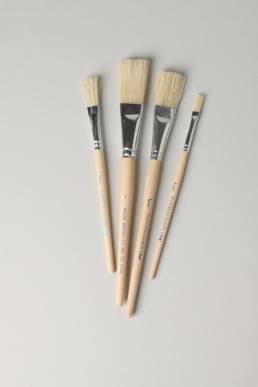 Along with the new design Atlash Brush Co. is now offering online ordering capabilities for all of our wholesalers. The new design concept kept our customers in mind first and foremost. 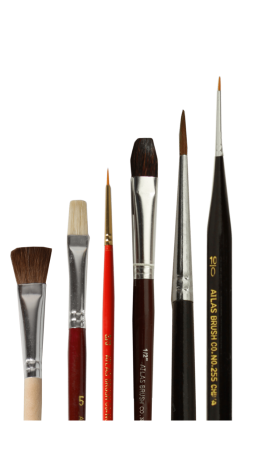 Browse our wide variety of individual brushes, brush sets & brush assortments in the Atlas Brush Shop! 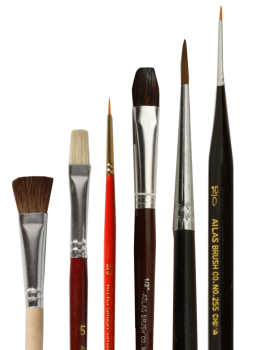 Since 1945 the Atlas Brush Company has been an industry leader in hobby, art & craft brushes. 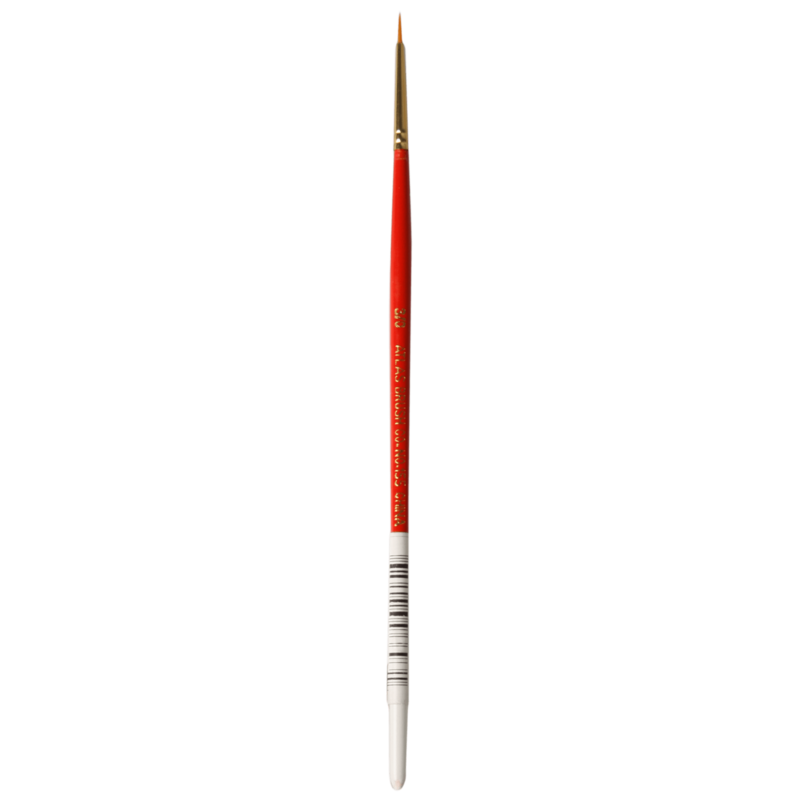 Our wholesale brushes are made with the finest machines & materials.